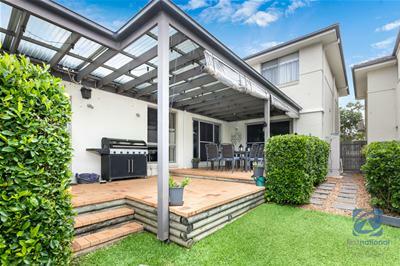 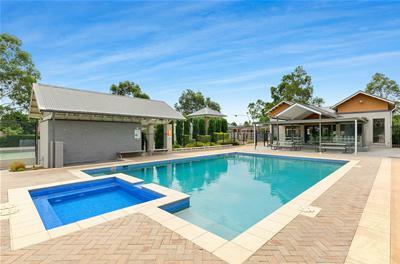 Brad Norrie & Ruma Mundi are proud to present this beautiful 5 bedroom family home. 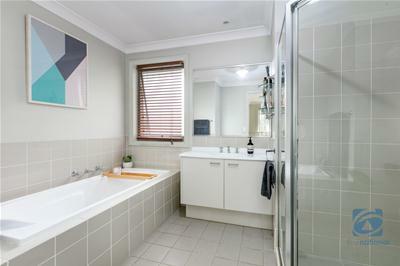 Boasting a flexible floorplan with 4 bedrooms upstairs and an additional bedroom located on the ground floor, makes this home perfect for those needing in law accommodation or a separate office/study. 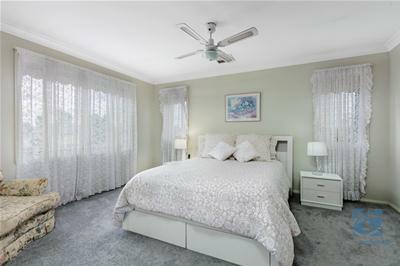 Facing a permanent park with the added bonus of the community facilities including a swimming pool, tennis court, barbecue area, leafy gardens and the clubhouse. 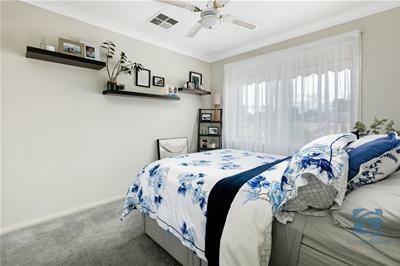 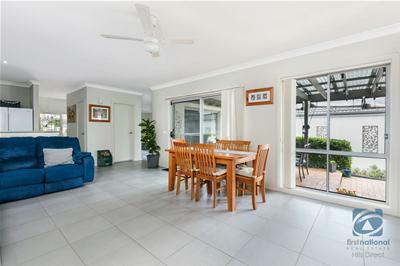 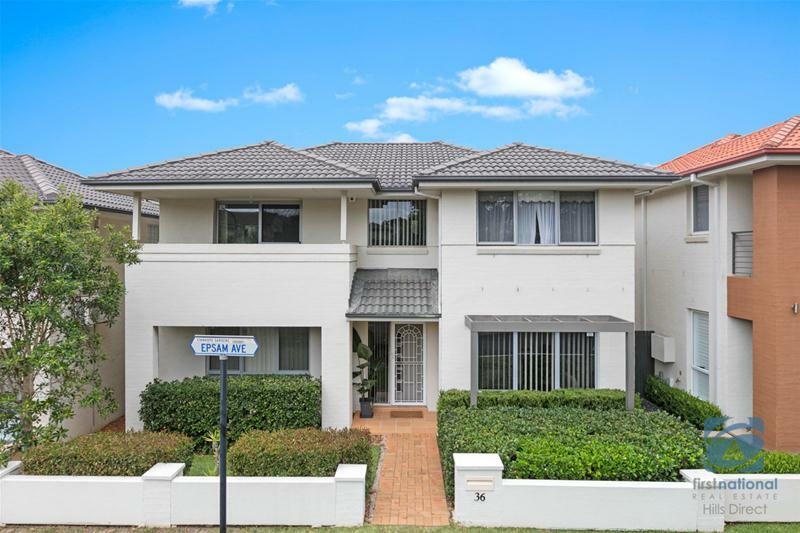 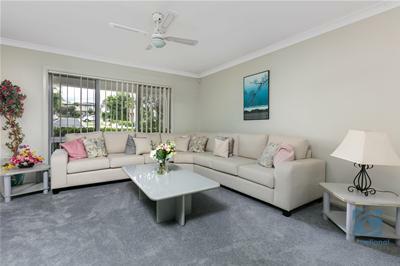 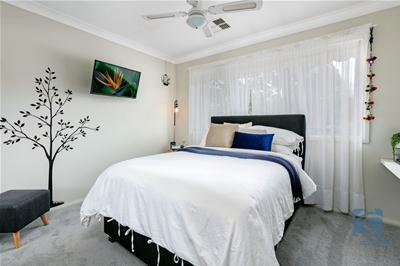 It's minutes from Stanhope Gardens Shopping Centre, Rouse Hill Town Centre and multiple transport options and within minutes walk to St John XXIII primary school. 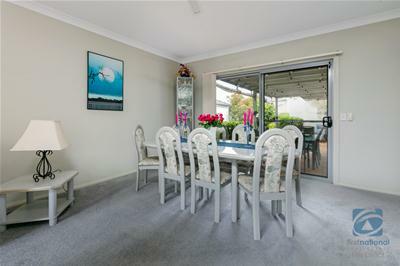 An exceptional home in the perfect location, this home is ready to move straight into. 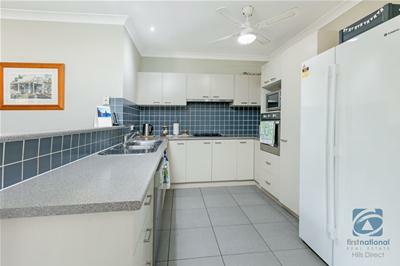 Call today for more details or to arrange an inspection!